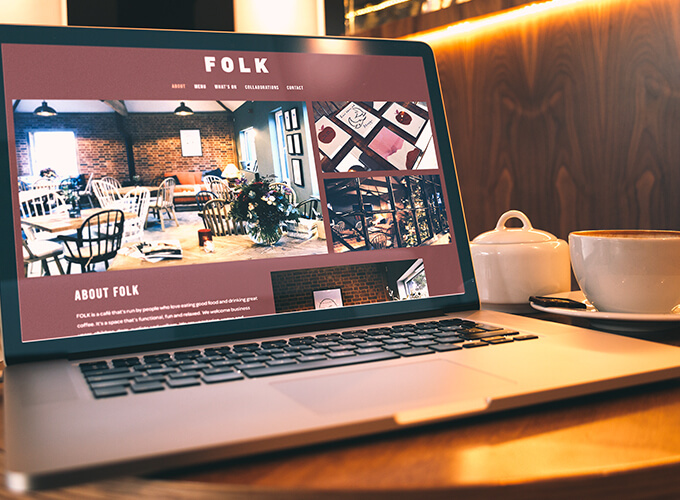 FOLK is Suffolk’s newest destination café just outside of Bury St Edmunds. Run by people who love eating good food and drinking great coffee. It’s a space that’s functional, fun and relaxed. 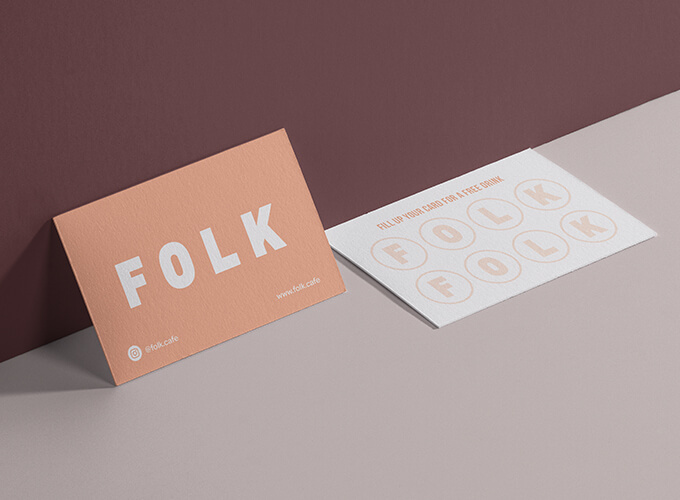 Working closely with the owner we were able to create a logo and brand that fitted perfectly with the name. 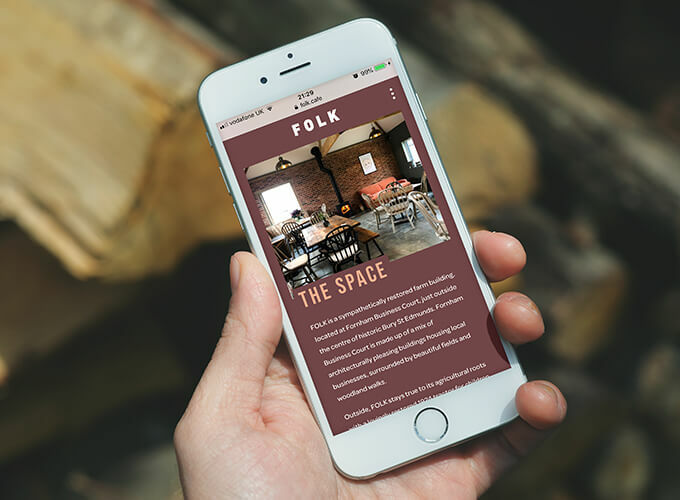 After creating the new logo and a suite of collateral to help promote the café, I went on to design their website, incorporating the feel of the café in to it, while being open, informative and, above all, welcoming.